Yesterday Planned Parenthood issued a statement calling S.B. 448 by Sen. Gary Stubblefield (R – Branch) and Rep. Sonia Barker (R – Smackover) “the worst attack” on abortion this year in Arkansas. According to Planned Parenthood, S.B. 448 is more far-reaching than any other pro-life bill Arkansas has passed this legislative session. It requires doctors who perform abortions to be board-certified or board-eligible OB/GYNs. The bill also updates a pro-life law Arkansas passed in the 1980s, but Planned Parenthood has said little, if anything, about that. For perspective, under current law, any medical doctor can perform an abortion in Arkansas. S.B. 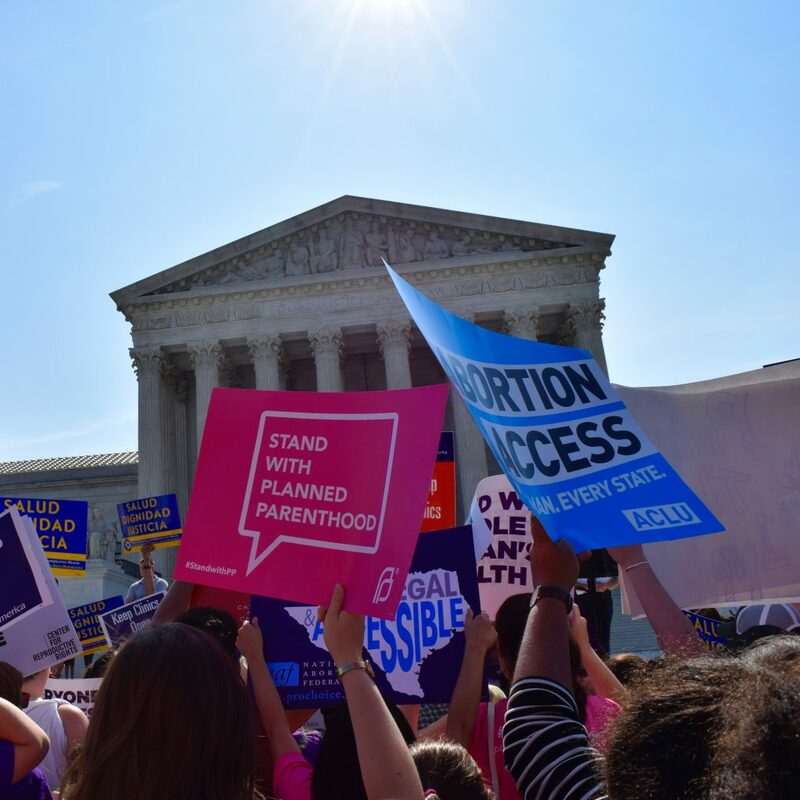 448 simply protects women from dangerous abortion practices by ensuring doctors who perform abortions are trained in obstetrics and gynecology. That sounds pretty reasonable to me, and I think most Arkansans would agree. You can read S.B. 448 here.